Why does Gwent exist? Because you asked for it. 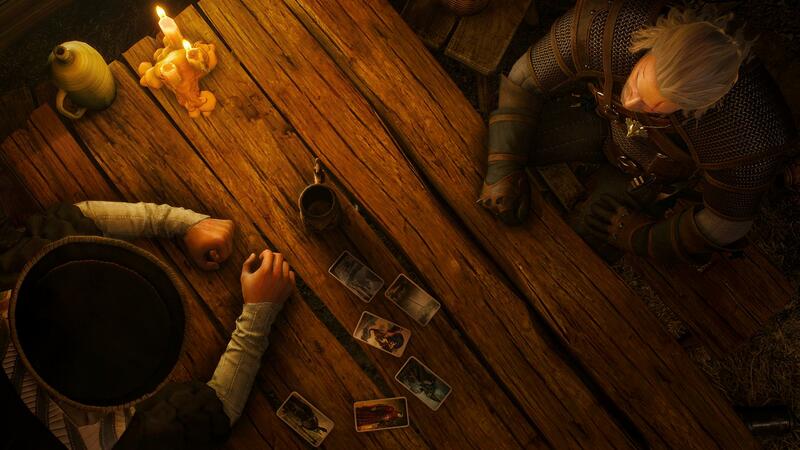 The Witcher 3: Wild Hunt fans made a standalone Gwent game happen, apparently. In an open letter, CD Projekt co-founder Marcin Iwiński said announcing he game allowed it to say “thanks to a very special group of people who made Gwent possible: you”. “Please allow me to say that one more time: I would like to thank all Wild Hunt / Gwent fans for supercharging us to make Gwent: The Witcher Card Game happen,” he said. “Supercharging is a pretty good word, because the flood of emails, calls, forum posts, and everything else was simply crazy. There was a moment that literally everything was beeping, buzzing, vibrating and otherwise communicating one idea: Gwent or nothing. Iwiński said CD Projekt RED has taken “all that heart and energy” from fans and put it into Gwent. However, it wouldn’t a bit more, so if you sign up for the beta and have thoughts on the game, please share them with the team. “Tell us what we should change and improve. You wanted us to make the game, now we’re kindly asking you to help us make it truly yours,” Iwiński added. I’m super looking forward to Gwent. The multiple ten-hour single-player campaigns, but I can’t wait to see how a version balanced for play against real people differs from the version found in Wild Hunt – especially as CD Projekt RED is taking steps to make Gwent’s boosters more fair than RNG-based rivals.